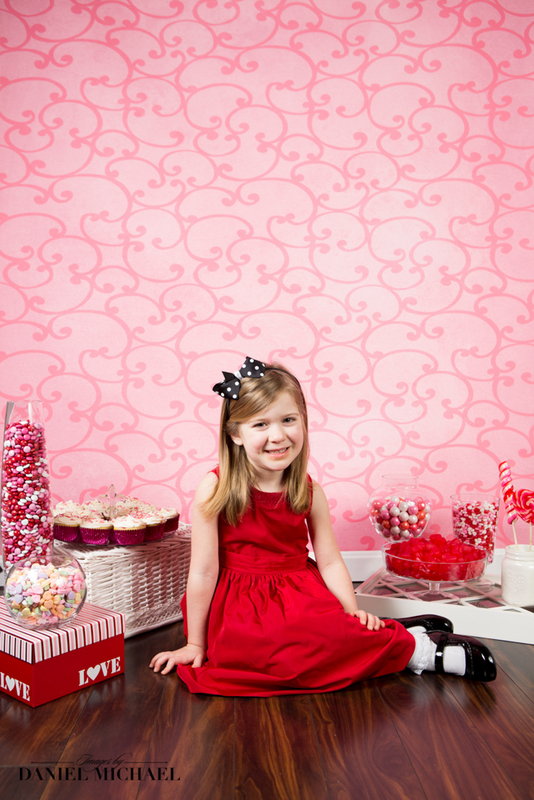 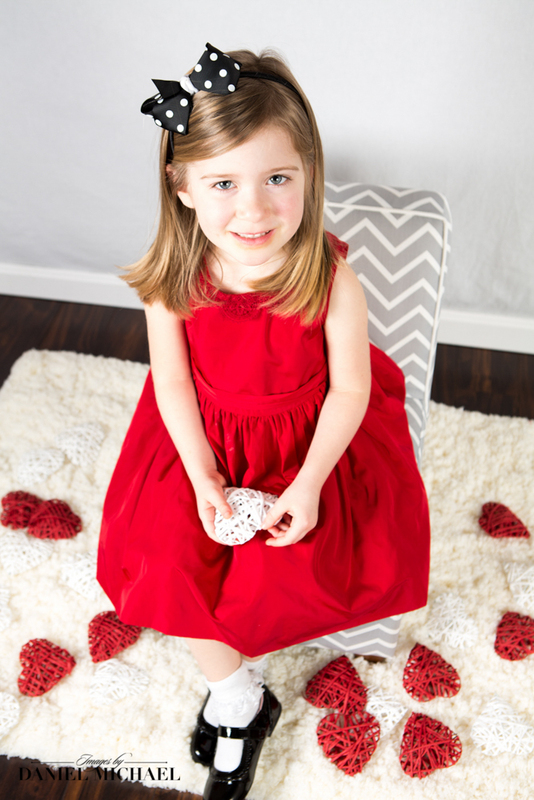 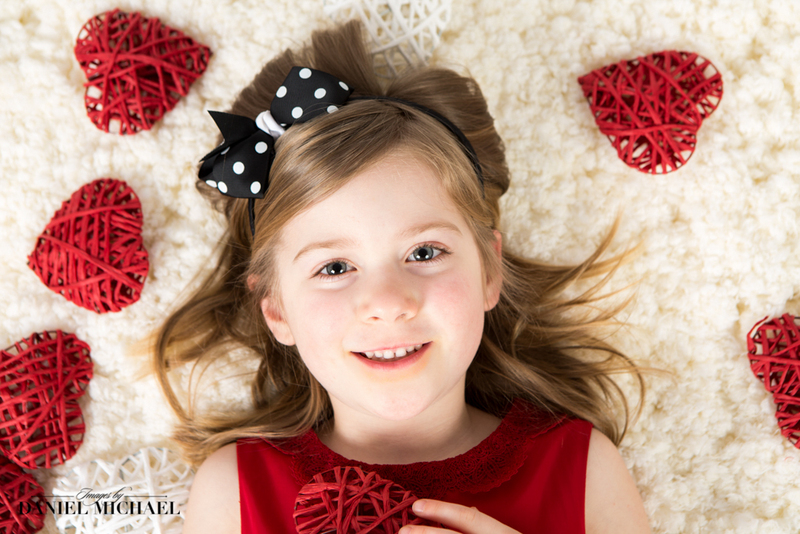 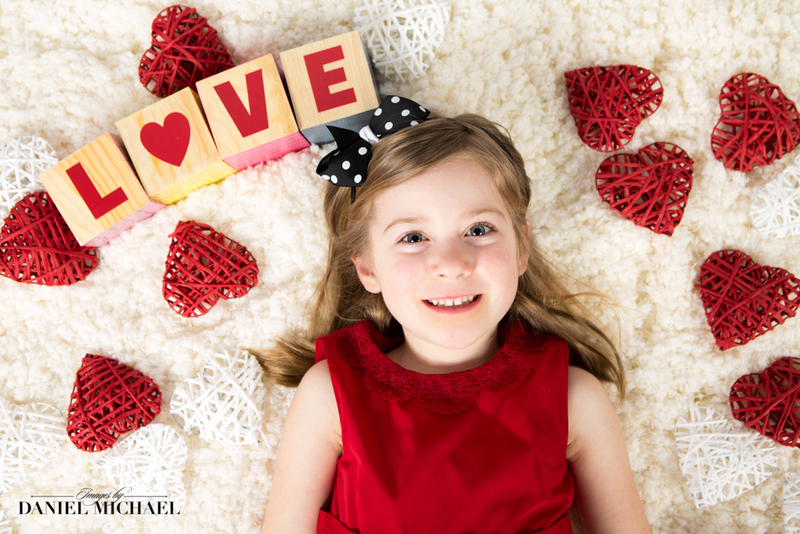 We are offering Valentine's Day Mini-Sessions! 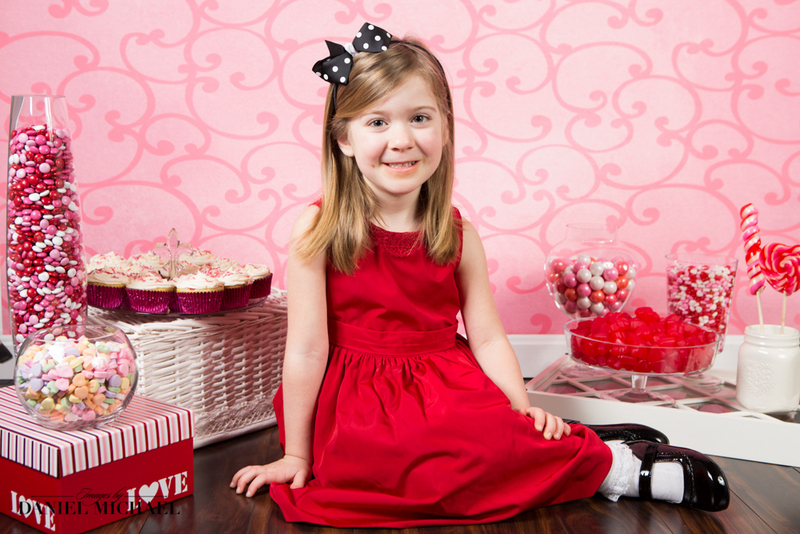 Saturday January 31 10:00am-6:00pm. 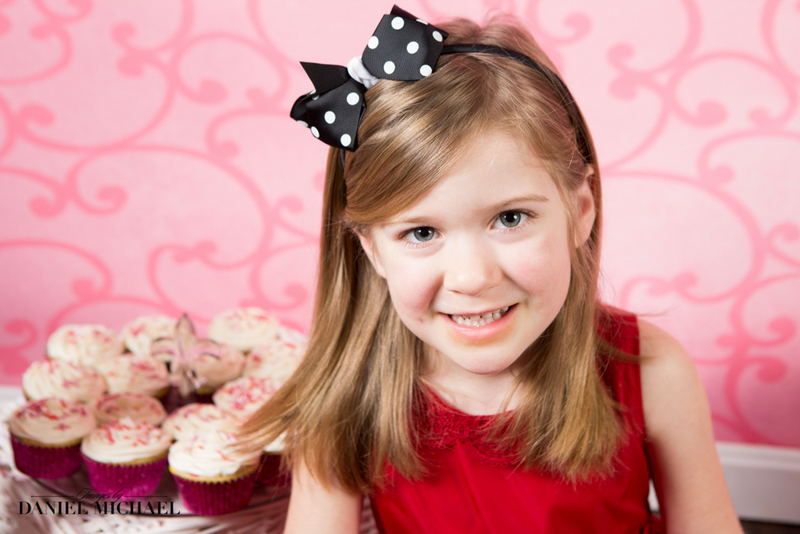 Each session is 30 minutes long and $150.00. 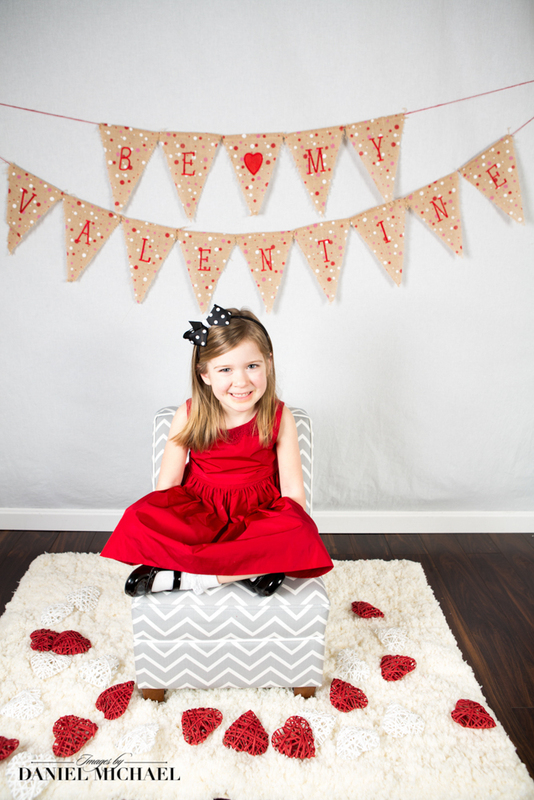 Please contact our studio for more information and to Schedule your session while we have availability.